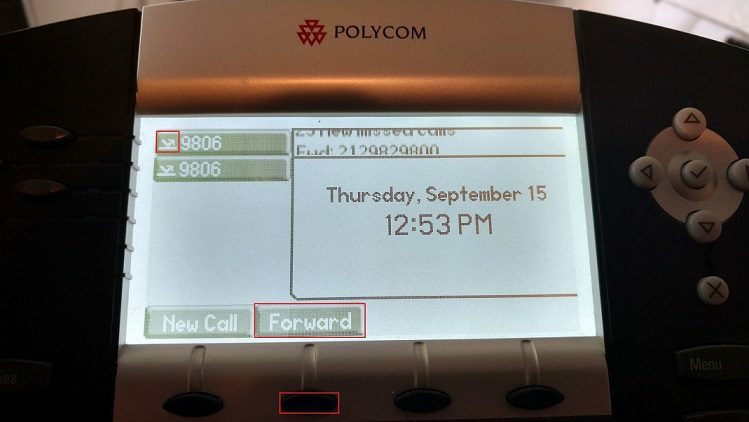 How to forward a call with popular phones. Enter the number you wish to forward to. 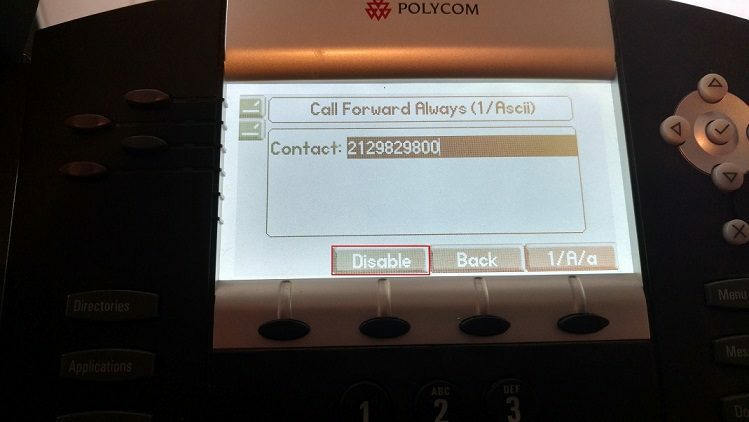 Press the Enable softkey to enable call forwarding. 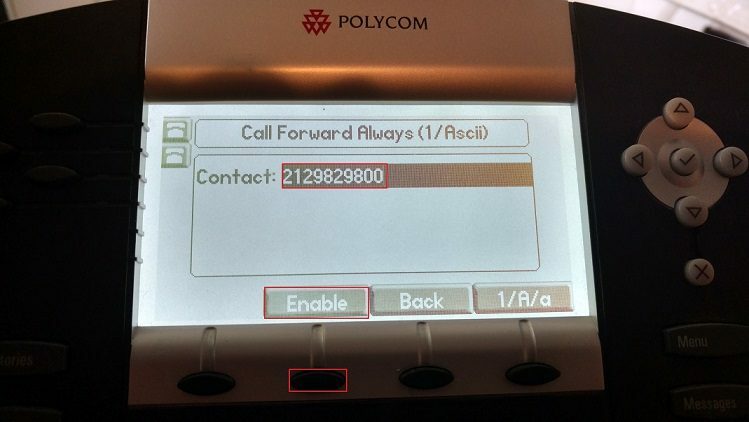 Incoming calls to this phone will now be forwarded. 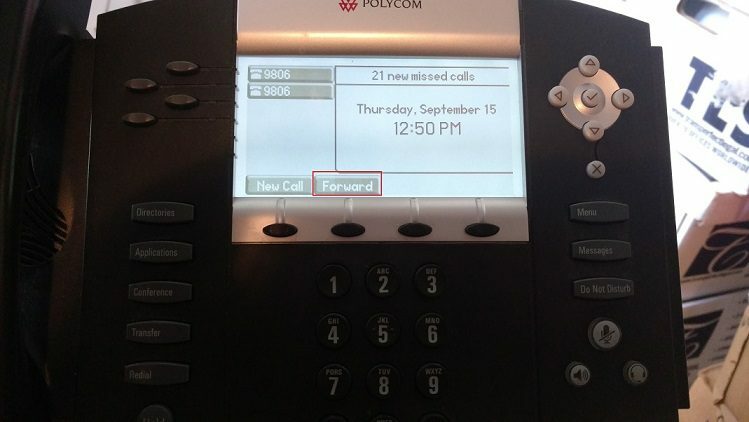 To disable call forwarding, press the Forward button. 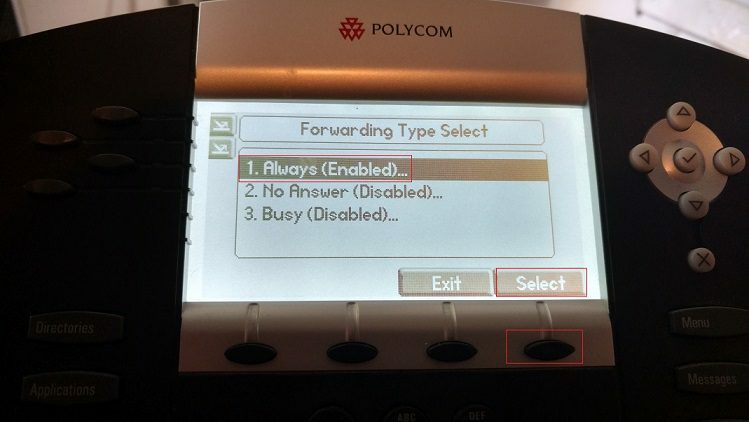 Select Always(Enabled)… and press Select. 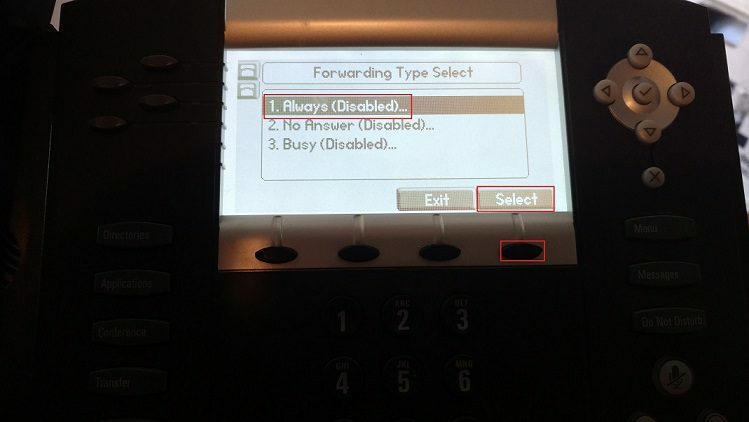 Press the Disable softkey to disable call forwarding.